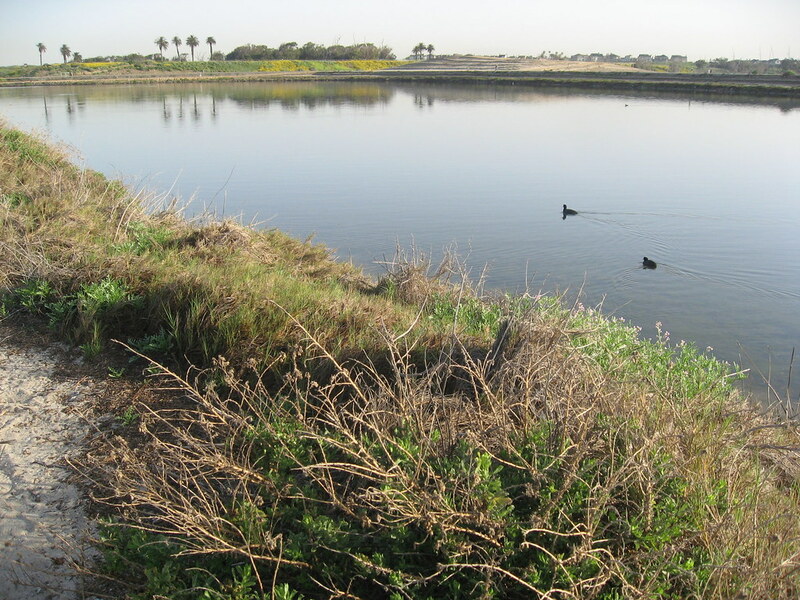 The Green Girl went for a run this morning at the Bolsa Chica Ecological Reserve with some of the Sole Runners. Our running group is officially on a short hiatus between the winter and summer training sessions so there were only a handful of runners who showed up today. The weather was absolutely perfect for a run. This was my first time visiting the Bolsa Chica Wetlands. I had trained many times across the street on the beach path but I had never ventured to the other side of Pacific Coast Highway. I've been doing a lot of city running lately so it was a nice change to get out on trails again. I couldn't believe how beautiful it was. Initially, the trail consisted of hard packed dirt but further out, it softened into loose sand. Some sections were also partially paved. The contrast between the yellow flowers and the green foliage was breathtaking. We passed a few photographers with their tripods set up. 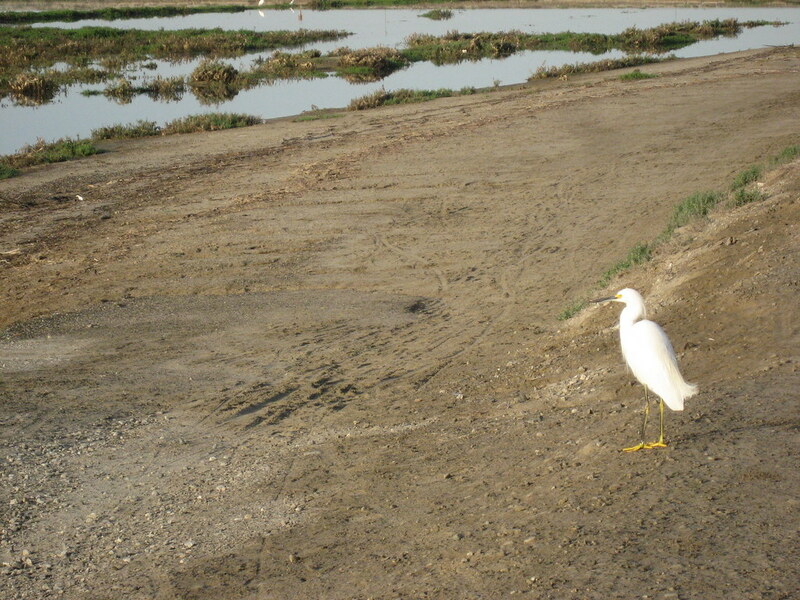 I'm really looking forward to visiting the Bolsa Chica marsh again. Oh ! I think you might need to take me next time! Was it dirt ok on your feet?